As consumer sentiment towards smart meters begins to turn a corner, utilities and retailers are now beginning to take advantage of the increased data provided by advanced metering, and are demonstrating the benefits to customers by helping them to reduce usage, manage bills and manage demand. 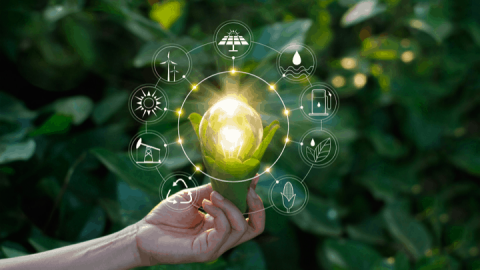 The arrival of smart meters has dramatically increased the amount of information retailers can provide consumers about their own energy usage – in turn providing consumers with the ability to tailor their usage to reduce or change their consumption habits to reduce their energy bills. Smart meters have also considerably changed the way distributors and retailers interact with their customers. The long-established system of consumption being read on an accumulation basis, with bills being a best estimate of usages for the time period they cover, seems antiquated when compared to the in-depth level of information retailers can provide customers through advanced metering infrastructure such as smart meters. Smart meters provide data that enables customers to make choices about how much energy they use by allowing them to access accurate real-time information about their electricity consumption, instead of having to wait for their quarterly bill – which can result in ‘bill shock’, particularly in the peak demand periods of high summer and winter. 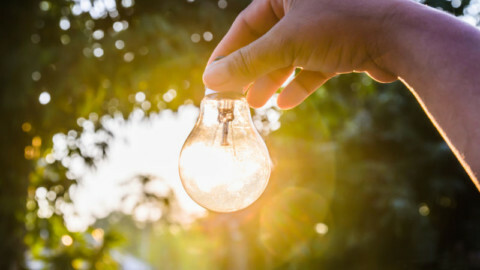 Using a web portal or an in-home display connected to their smart meter, householders and businesses are able to access accurate, detailed and up-to-date information about their electricity use. This information is helping consumers identify ways to save electricity, thereby reducing their energy costs. It also helps consumers to compare electricity pricing offers from competing providers to make sure they are getting the best deal. 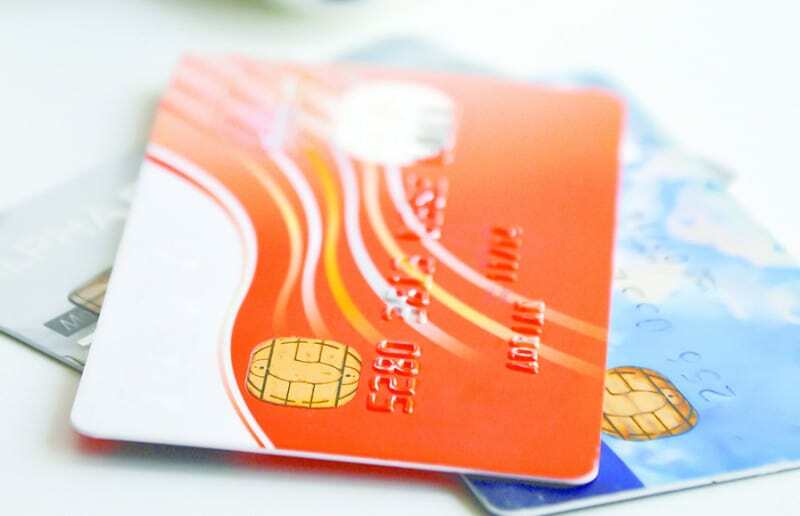 It adds a completely new element to the retailer/customer relationship, and provides utilities with new opportunities in terms of billing cycles and customer relationship management. For example, Origin Energy’s My Account function allows customers to easily pay their bills and manage their energy account online. “Through the My Home Profile feature, customers can estimate what uses the most energy around their home,” said Origin Energy Campaigns & Partnerships Manager Stuart Osbourne. Additionally, through the Origin Energy Manager eligible Victorian customers with an activated smart meter can see how much electricity they are using, every day by the hour – within three days of use. And AGL has established AGL IQ, a new website that gives residential and small business customers the ability to track their energy usage, set goals to help lower their energy bills, and save on their energy usage with practical steps and targeted advice. This website is available 24 hours a day, seven days a week and can be accessed from PC, smartphone and tablet devices. 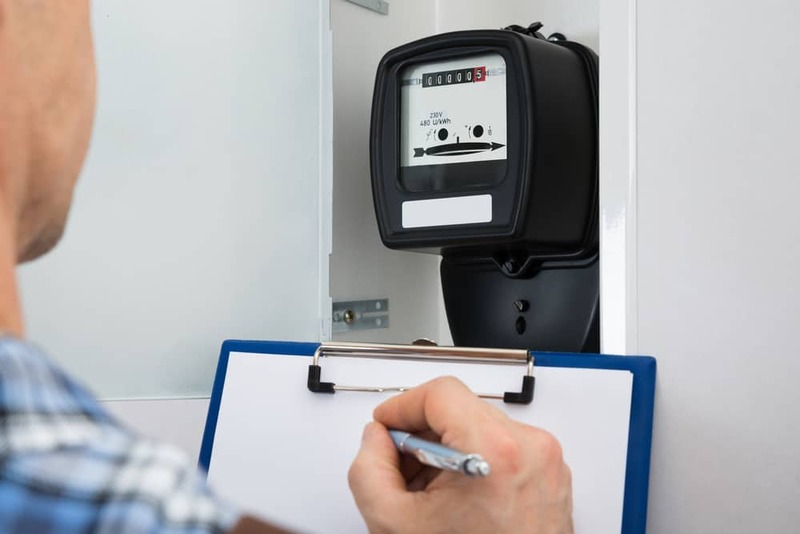 It caters to most residential and small business customers for gas and electricity, including customers with smart meters and traditional meters. Customers use AGL IQ to: see how they use their energy, by tracking how much energy is being used and what the usage charges are; build personal energy saving action plans; and utilise energy saving tips to reduce energy usage. 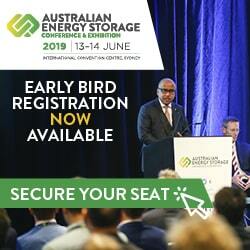 EnergyAustralia meanwhile offers the eWise portal, a free online tool to help residential electricity customers understand how they use energy around their home, how they can reduce their usage, and how to benefit from real cost savings on their bills. By comparing similar homes in similar areas, the eWise portal can help customers take control of their energy. 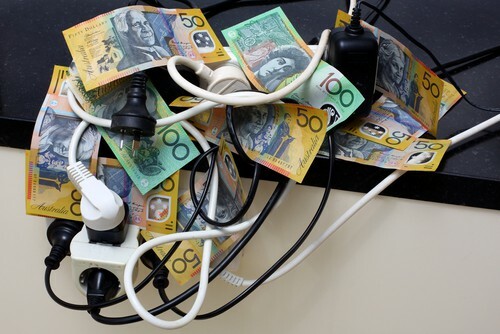 By registering for the eWise portal, EnergyAustralia customers can view a breakdown of usage by household appliance, compare usage to similar homes in their area, create a savings plan, compare bills, get energy saving tips, access the portal any time and monitor electricity usage by year. Eligible customers with a remotely-read smart meter can also forecast their bills for the quarter and monitor their electricity usage by day or by bill. Smart meters have overhauled the way customers see their energy bills, providing them with the opportunity to interact and understand their usage data for their own benefit. 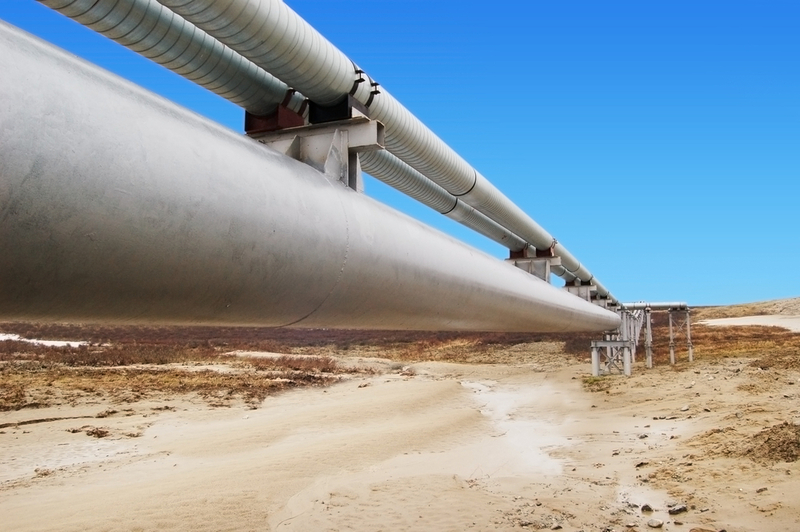 And it’s not just energy retailers who are providing customers with detailed information regarding their usage patterns. The Victorian Government, through its Switch On initiative, has developed My Power Planner, an interactive price comparison tool that helps users compare offers from electricity retailers and find the offer best suited to their budget, lifestyle and needs. My Power Planner can also help users understand the potential benefits of shifting using high-electricity use appliances to off-peak periods, through a flexible pricing offer. The tool includes simple instructions and videos to guide customers through the steps. By uploading their own smart meter data, answering simple questions to build an ‘energy profile’, consumers are able to engage with and understand their energy usage patterns, and utilise this information to their own advantage when it comes to their energy bills. Any disruptive technology will face its challenges, and this has certainly been seen in the rollout of smart meters in Victoria. 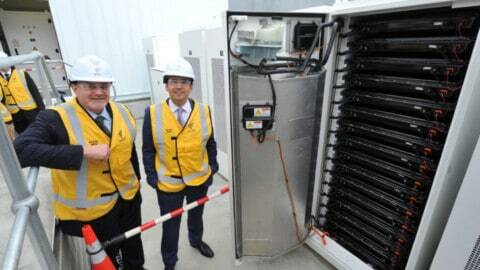 However, more than 90 per cent of the rollout in Victoria is now complete with more than 2.5 million meters installed at homes and small businesses across the state. Providing more detailed information about power use, new flexible pricing options, better reliability and an end to estimated bills, the benefits to distributors, retailers and consumers are evident and retailers now seem more confident in promoting these benefits to customers.